Want a new job? 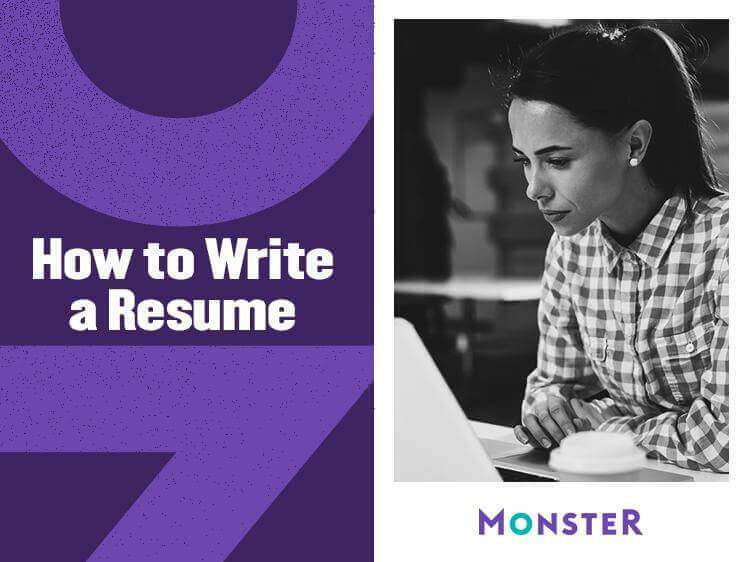 First you'll need to know how to create a resume that will help you shine. These seven simple steps can help. Keep in mind that a recruiter doesn’t have time to sift through the next great American novel. Back in her recruiting days, Salemi says she usually spent no more than three seconds on a resume. “Being succinct is key,” Salemi says. “Recruiters will lose focus and attention if you name every single responsibility you’ve ever had."